HTC One Delayed: "No Longer A Tier-One Customer"
The HTC One is again making news, but not is a good way. After already hearing that the HTC One will be delayed until the end of March, and perhaps even April, more disappointing news arrived. It seems that suppliers are not in a hurry to make parts for the HTC One because their financial situation puts them to the bottom of the list. HTC One: Will We Ever See It? This has got to be the most roller coaster release of a smartphone ever. It seems as if every other day there is a new rumor regarding the HTC One release date. The source goes on to that “HTC has had difficulty in securing adequate camera components as it is no longer a tier-one customer“. The metal casing is also causing the slowdown for the same reason. The metal casing is a huge selling point, especially when compared to non iPhone smartphones. In particular I’m speaking of Samsung. They are knows for their use of plastic which sometimes makes an otherwise solid phone feel cheap. In addition, the report also says that some companies such as Besy Buy and Vodafone have been told that shipments are being delayed. The CMO of HTC has also stated that some pre-orders will be fulfilled by the end of this month (March), but others won’t happen until April. No specific date in April was given. HTC has been in a slump since 2011. 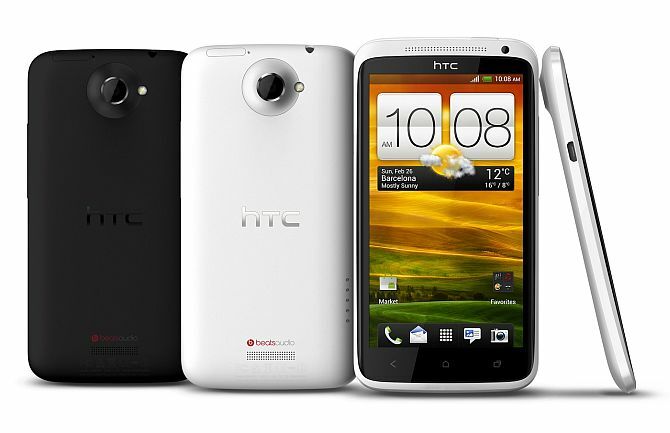 Last year we saw the release of the HTC One X and the HTC Droid DNA. Both great phones, yet didn’t seem to grab market share. We also saw the release of their first Windows 8 smartphone on Verizon. it’s a great phone but somewhat overshadowed by the Nokia offerings. It’s also only available on one carrier. In the 2012 fourth quarter, HTC secured a profit of $34.5 million. A lot to you and I but not so much in the smartphone manufacturing world. That number is down quite a bit compared to the prior quarter where HTC posted profits of $133 million. Even more polarizing is the $366 million made in the third quarter of 2011. HTC needs a winner in the HTC One, obviously. This report does nothing to instill confidence in the consumer or suppliers. Early reviews of the HTC One have been great. But what good is a great phone if you can’t get it into your hands? I’m hoping HTC pulls this one out and ends up with a winner. Any HTC fans feel the same?